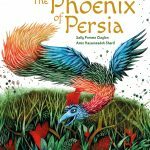 Caged and Chalk Eagle tell enchanting stories without words! 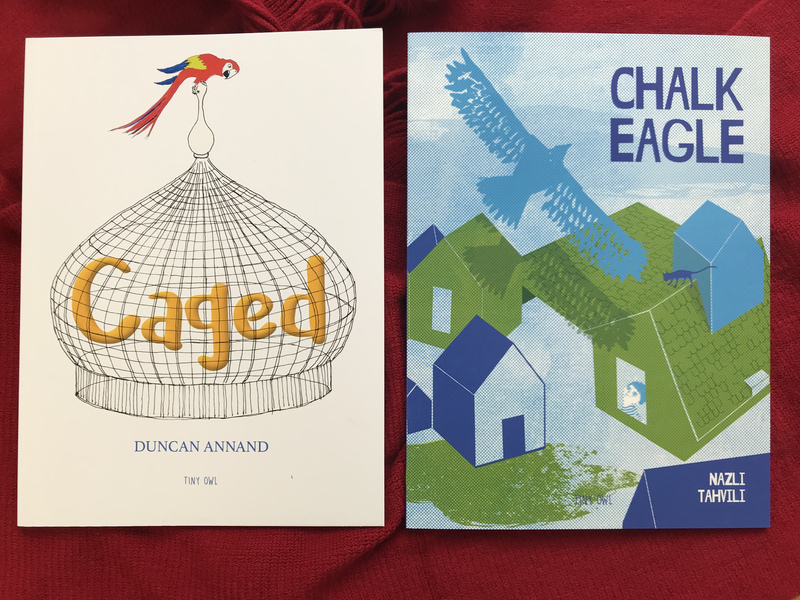 We’re delighted that IBBY UK have nominated our two wordless picture books Caged by Duncan Annand and Chalk Eagle by Nazli Tahvili to be included in the children’s library at Lampedusa. The Italian island Lampedusa is home to large numbers of refugees from Africa and the Middle East. IBBY have collected hundreds of ‘silent books’ from around the world to include in a library for local and immigrant children. 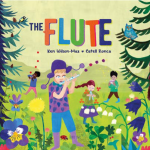 Unlike traditional books, they can be enjoyed by communities that do not share a common language. 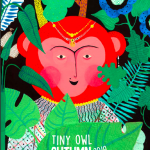 Read what IBBY UK had to say about their new selections below! We are pleased to announce the wordless picture books that IBBY UK chose to nominate for the fourth edition of the international collection Silent Books: Final Destination Lampedusa. 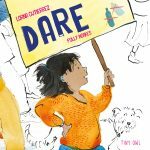 The collection will be part of the children’s library at Lampedusa, will tour in various countries, and will also be available in the Scale d’ Arte of Palazzo degli Esposizioni in Rome for research purposes. Caged by Duncan Annand (Tiny Owl): This is a story of a bluebird who builds her nest on a tree and two overambitious men who construct a palace of caged birds in the ruins of the same forest. Chalk Eagle by Nazli Tahvili (Tiny Owl): While gazing into the sky of a busy city, a young boy follows the journey of an eagle and uses a piece of chalk and a lot of imagination to join his new flying friend. Once upon a Snowstorm by Richard Johnson (Faber & Faber): A father and a son explore nature in the woods, but what will happen when they suddenly become separated and the boy looks for a night shelter all alone in the snow? Bee & me by Alison Jay (Old Barn Books): This wordless picture book shows what happens when a girl befriends a bumble bee and how these two can transform the city they live in. A stone for Sascha by Aaron Becker (Walker): A girl grieves the loss of her dog Sascha with the help of the ocean and a polished stone. Read a review by Eye Magazine: There are so many ways to enjoy Caged! Chalk Eagle was selected among top 10 wordless picture books!